Audioboom / Is Homefront: The Revolution About To Cause Another Controversial Storm? 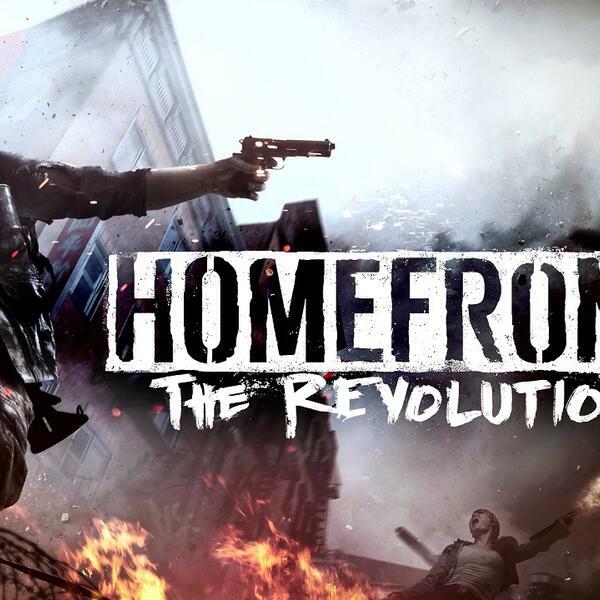 Is Homefront: The Revolution About To Cause Another Controversial Storm? And 10 years on from the New Super Mario Bros, we ask why the franchise and simplicity of the game remains so universally loved.